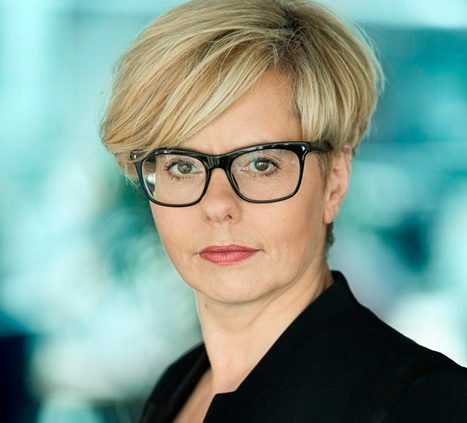 Lotte Lindegaard has been Channel Controller of TV 2 Denmark since 2013. 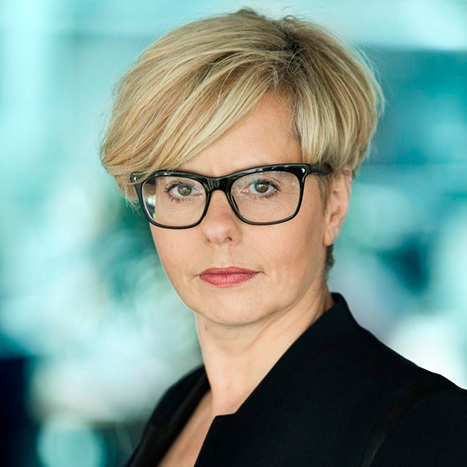 Responsible for TV 2’s channel strategy, content profile and programme development. With almost 30 years of experience from the media industry, Lotte has been a key figure in the strategic revitalization of the two Danish national public service stations DR 1 and TV 2. At TV 2, Lotte has headed the development and roll-out of the station’s new main channel strategy, All That We Share, strengthening TV 2 significantly through the last few years and effectively transforming TV 2 from TV station to leading content brand.